Here at ChefGood we pride ourselves in sourcing the very best local ingredients to use in our menus. 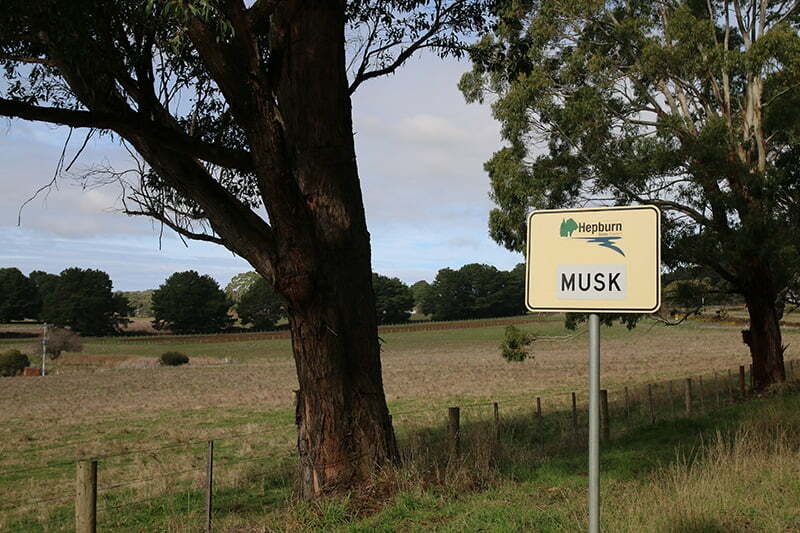 Our Bacon (yes a little bit of best quality bacon has a place in a healthy eating plan) comes from Istra small goods in Musk, near Daylesford, Victoria. 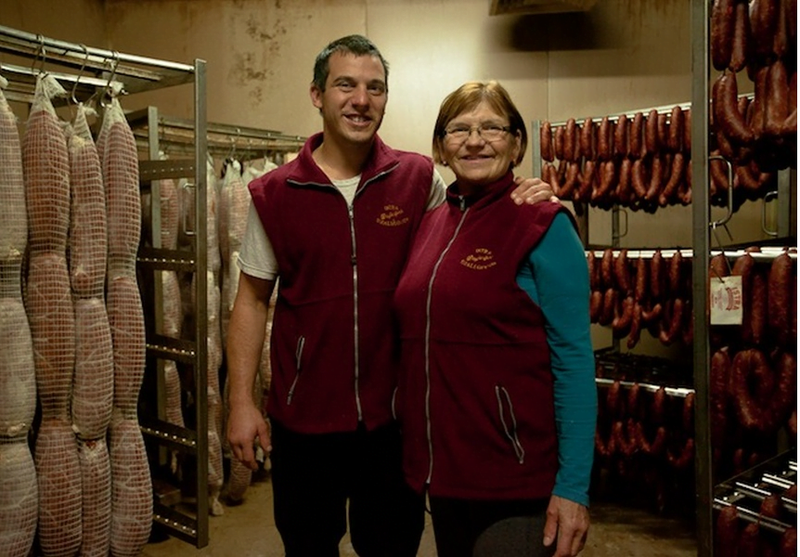 Istra is a family business owned by the Jurcan Family. The Jurcan family started Istra Small Goods 17 years ago, as a cottage business suppling friends with high quality small goods made to traditional methods. Now they are a fully fledged artisan producer supplying the best chefs in Melbourne. 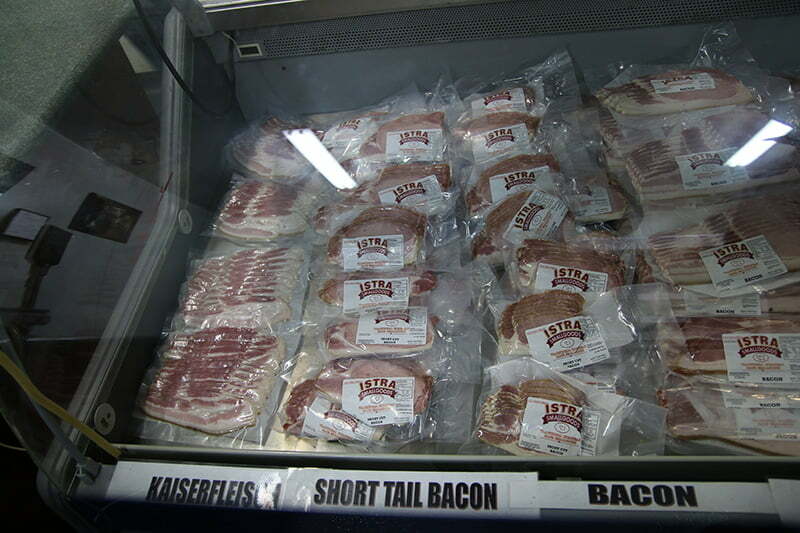 The Jurcans create what are considered some of the finest pork products in Australia including bacon, prosciutto, pancetta, chorizo and salamis, their methods date back hundreds of years. We love Istra for the quality and taste, but just as important for us is that at Istra they do not feed the pigs growth hormones and nitrate to boost weights and meet demand, Istra do not mass-produce or do anything to speed up the growing process, quality over yield. Istra small goods have a small farm store at 36 wheelers hill road in Musk about a two hour drive from Melbourne and is open most days.